Our excellence comes with perfection which is a basic requirement in the business of aerospace. Very first and upmost priority of Burraq Traders International is to bridge gaps between supplier and our client. Our preference is to provide best and highly professional services in order to represent companies in Pakistan which are based overseas. We believe that developing relations on either side is a key to our success. This enabled us to get a repute of trust worthy service provider in Pakistan among several other competitors. (BTI) BURRAQ TRADERS INTERNATIONAL is a trusted name in the field of Procurement, supply, integration and up gradation of aviation and other military systems. Our goal is to deliver the best possible services. We have entered into strategic alliances with outstanding aviation suppliers in order to provide you with a single source for all your aviation needs. BTI specializes in providing services. We have access to most diverse parts information infrastructures in the world allowing us to offer the most competitive prices without compromising quality or delivery to customers worldwide. BTI supports a variety of fixed wing aircrafts including CN235-220 and NC-212-200. 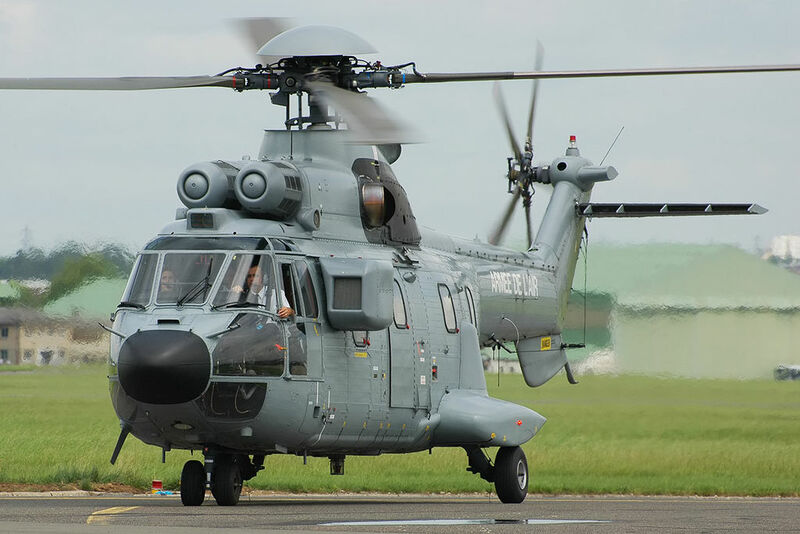 We also support a range of aircraft including rotor wing of various makes and models in the utility and observation platforms for military and commercial use. BTI has expertise in purchasing, handling and supply chain management. we work with OEMs (Original Equipment Manufacturers), Manufacturers, distributors, as well as operators/ end users to support worldwide distribution requirements in many different area including Spares procurement. 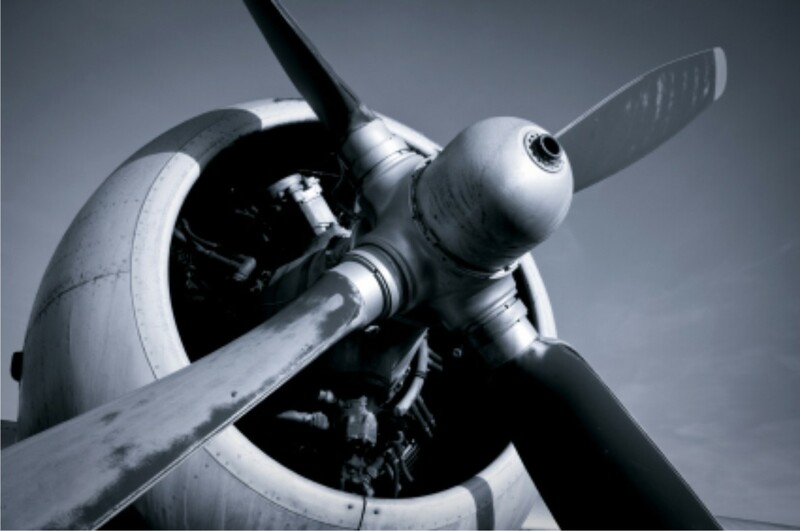 BTI is dedicated to support customers globally whether a customer needs an engine, aircraft spare, overhauling or a complete aircraft. BTI is there to provide services. BTI is dedicated to support customers globally whether a customer needs an engine, aircraft spare, overhauling or a complete aircraft. BTI is there to provide services. Our primary focus is to provide you with opportunities of doing business overseas by relying on BTI, which is definitely cost effective way of running commerce. We keep exploring the international market to do business with OEMs [Original Equi pment Manufacturers] so that we can bridge gaps between service providers and our clients.